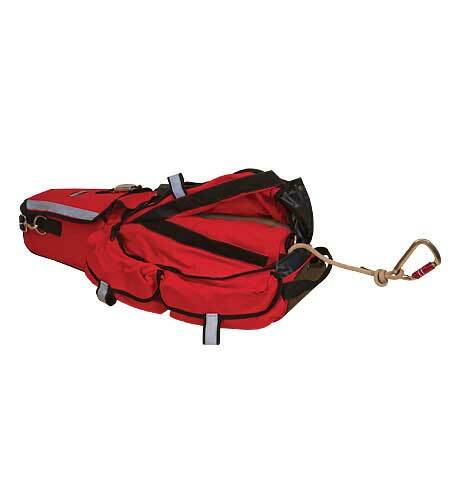 Designed to hold up to 200′ of 9mm Kevlar line with rope ports at the top and bottom large enough for Chicago style knots and rings. 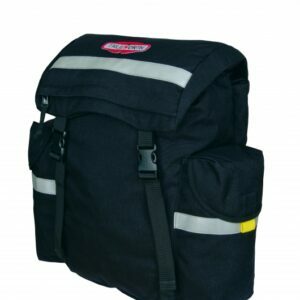 Our search line bag is constructed fnylon 6,6 Iron-Cloth™ fabric for enhanced performance and durability. 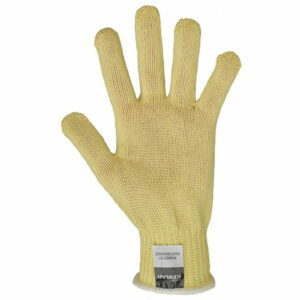 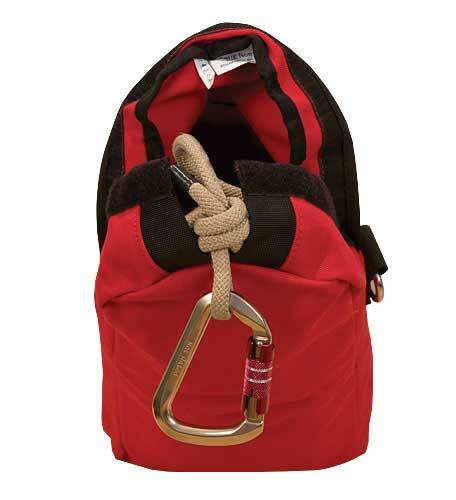 The large hook and loop opening allows rope to be easily re-stuffed at any time. 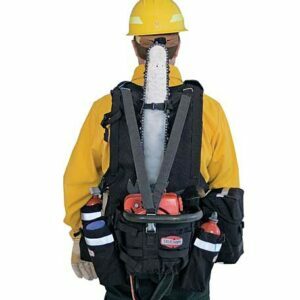 Features include Kevlar® shoulder strap with locking carabiners for easy attachment options, and daisy chain on bag for attaching thermal imaging cameras and individual search line bags. 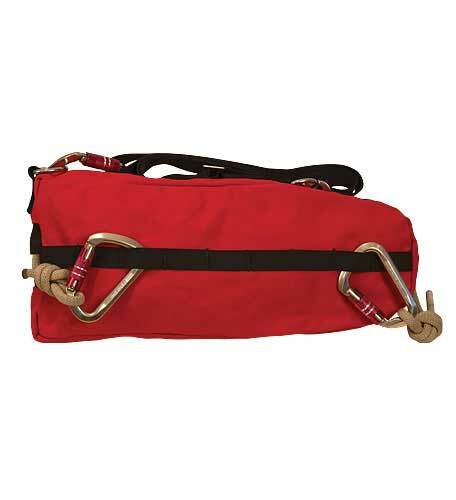 Rope Bag works with any of the True North® L-Series RIT Bags.